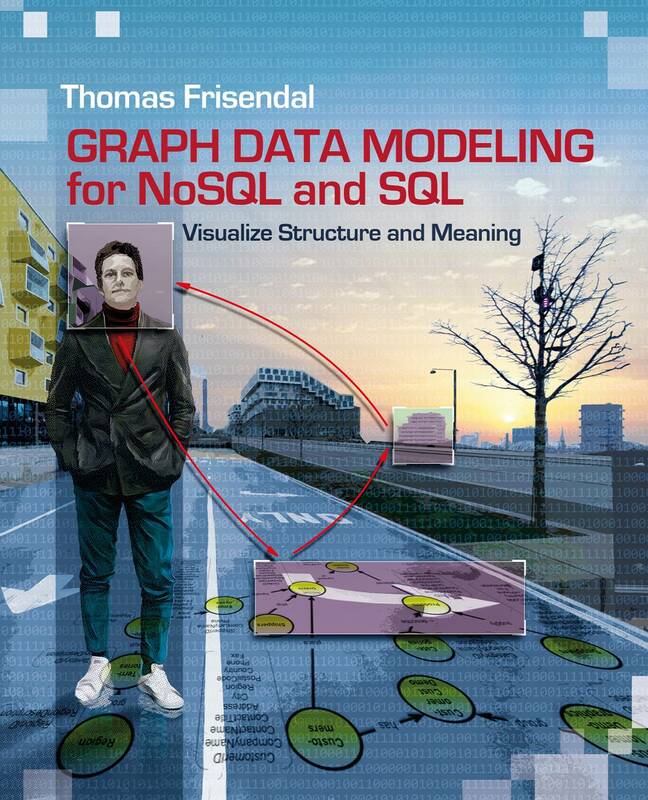 Graph Data Modeling sets a new standard for visualization of data models based on the property graph approach. Since a data model is meant to communicate to people, you must be as visually mesmerizing as you can. Using graphs to represent data models really changes the way we look at data structures. Visualizing structure and meaning is the goal; because that focus greatly improves the communication to business stakeholders as well as to IT developers. The property graph model is agnostic of the physical data store and its capabilities. 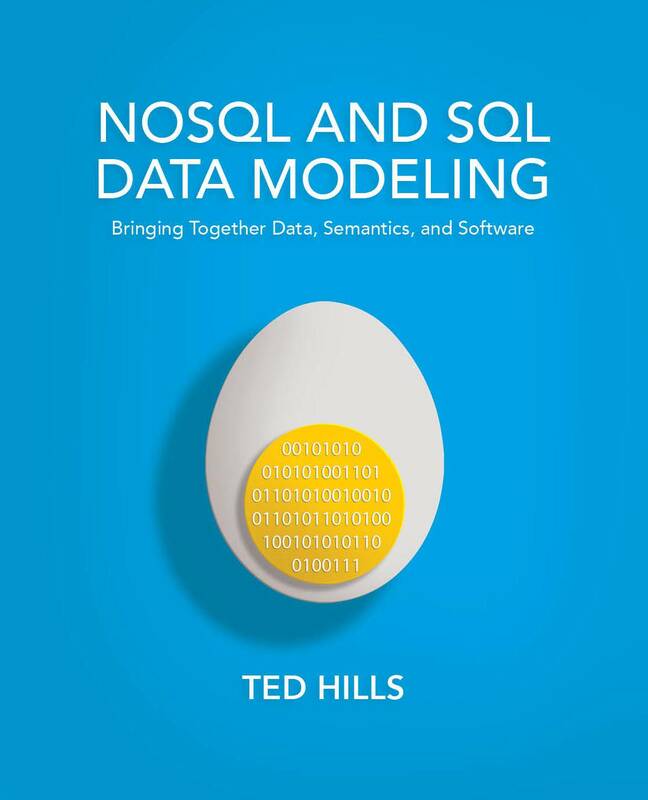 The book visualizes how physical models can be derived for both SQL and NoSQL data stores. 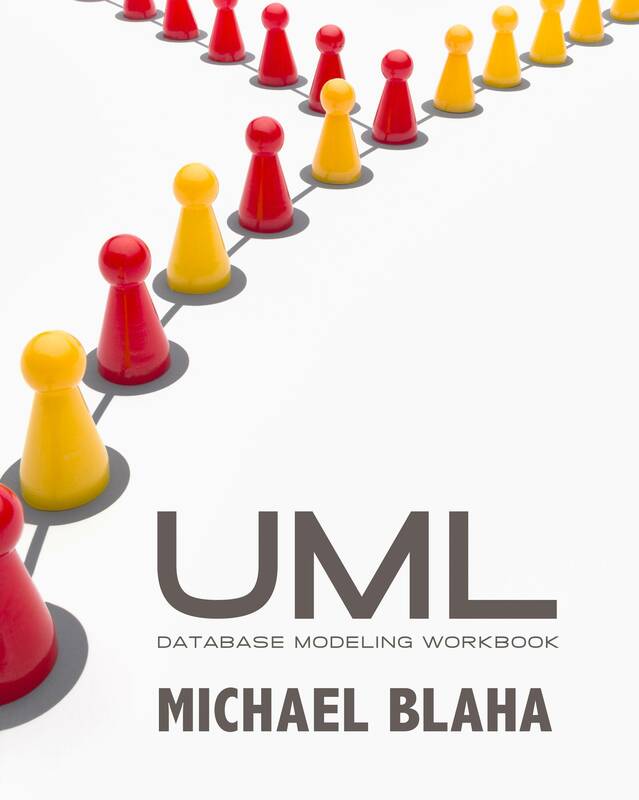 In addition the book contains a chapter about the history of data modeling, which started out as primitive graph-like models, and it also has deep information about improving data models by way of data discovery and unification.